We’re very excited to have all these new faces to start off yet another amazing year at The Monroe! Your office staff worked very hard to make sure everything was ready for your arrival. Now, it’s time for all the fun to begin! Please feel free to stop by the office if you have any questions or need help settling in to your new home. Also, keep an eye out for notifications for all of the exciting events we have planned for you all. Trust us, you’ll regret missing any of our rad events! Pack all of the things you will need first in a clear plastic bin. Wrap anything fragile in your clothing to save on bubble wrap. Label your boxes and write what room the items need to go in to. Cover the opening of your toiletries with saran wrap, and then put the lid back on to avoid spilling. Keep drawers intact by covering them with press-and-seal plastic wrap. Keep sandwich bags handy for holding any small parts of things you will need to take apart. All mailboxes are located in the small hut next to the clubhouse. Your mailbox number will be the same as your apartment number. Still looking for a job for the upcoming school year? We’re hiring! Go to communityassistant.com today to become part of The Monroe family! Don’t know your resident portal login information? Contact the leasing office so we can send it to you. Staff Introductions — August 13 — Check out or social media for pics and a short bio of our staff members! Syllabus Print-off Party — August 14 — Stop by the computer lab to print off all of your syllabi before the first day of classes! 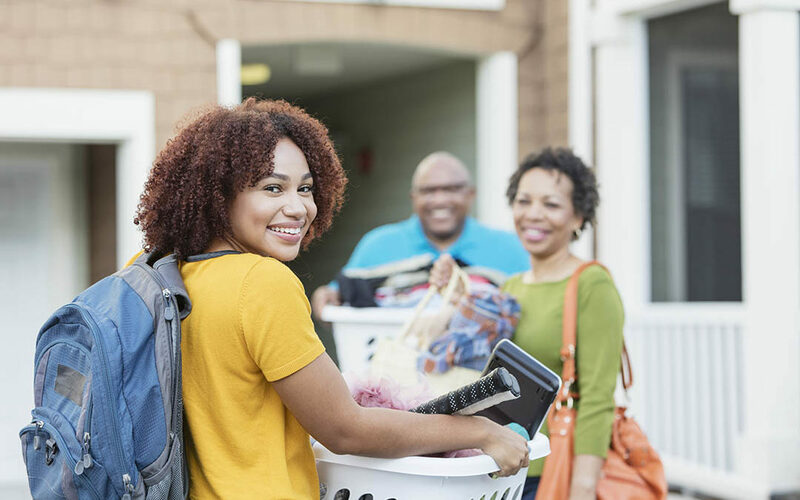 Move-in Prep — August 16 — Make move-in day easier for you by paying off your balance in the office before move-in day! Food Truck — August 17 — Stop by the Kebab on Wheels food truck at the tennis courts for a quick break from moving in to your new home! Breakfast on the Go — August 20 — CA Emma will be handing out breakfast on the go at the bus stops as you head out to your first day of classes!